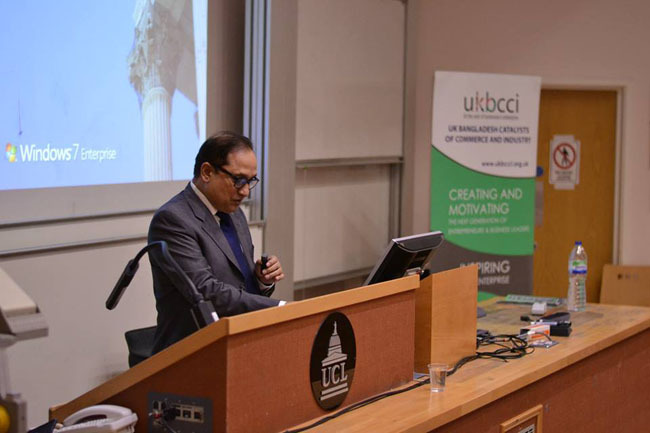 A joint UKBCCI-UCL Bangla Society event was held at UCL, which saw the launch of The Link Project, a major initiative by UKBCCI for university students. 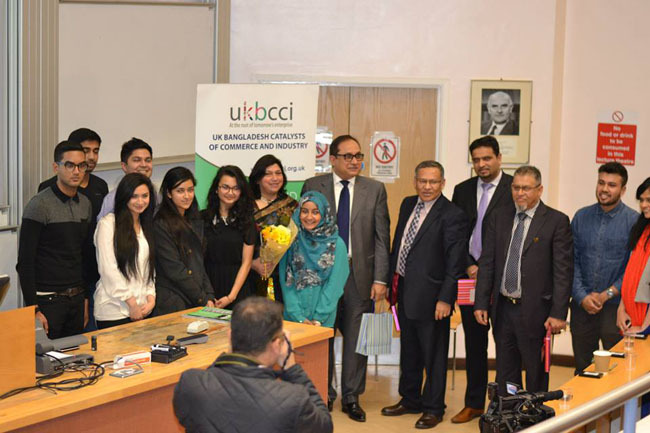 The programme is specifically designed for students who are seeking internships, work experience or apprenticeships within a Bangladeshi firm based either in the UK or within Bangladesh itself. 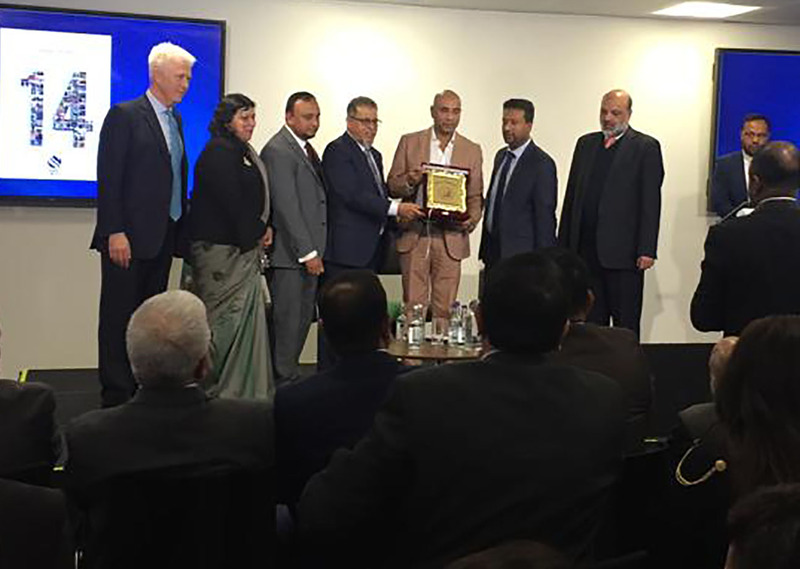 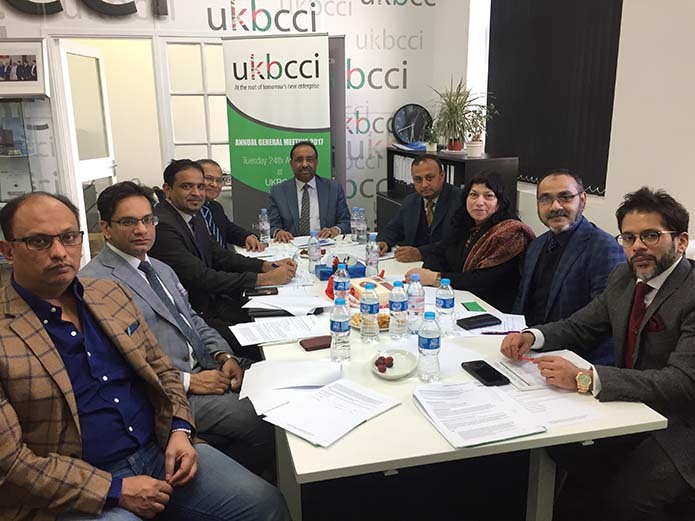 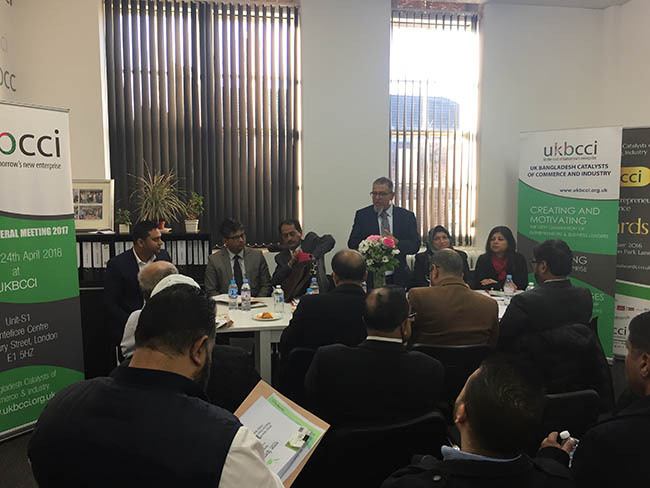 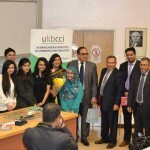 Two keynote speakers from the UKBCCI, Rohena Miah and Iqbal Ahmed OBE, discussed UKBCCI’s vision for the British-Bangladeshi younger generation and how The Link Project will help them. 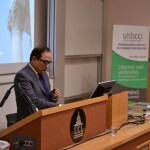 Ahmed gave an insight into his own family background and the roots of his success. 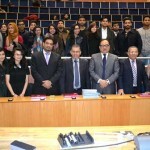 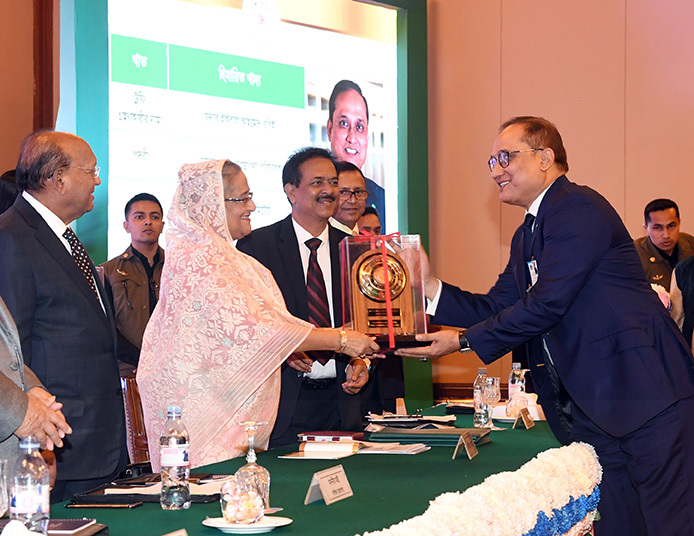 He encouraged university students to consider working in Bangladesh in the future and to make full use of its vast and untapped economic opportunities. 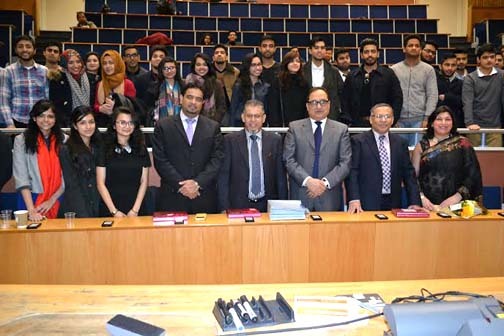 The event was attended by students from a wide range of universities, including the LSE, King's, Queen Mary, SOAS and Keele.